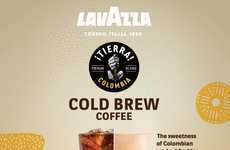 The Dunkin' Chocolate Cherry Cold Brew has been announced by the QSR coffee brand as its latest cold coffee product that is sure to deliver an exceptional flavor for consumers to enjoy. 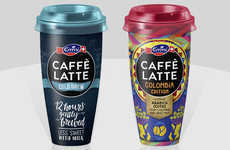 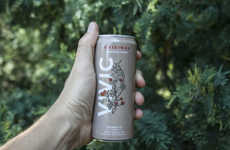 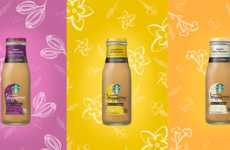 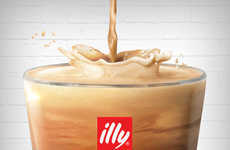 Made with the brand's signature coffee blend, the drink is infused with the rich flavors of chocolate and cherry, which will balance out the taste profile of the beverage to be more indulgent. 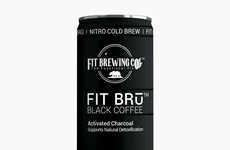 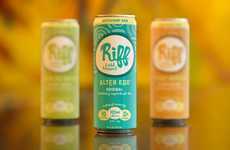 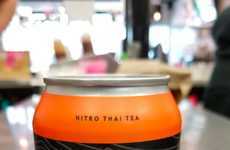 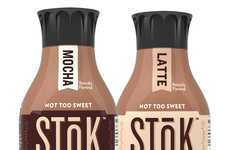 This comes as one of the latest iterations of cold brew coffee being changed up with a more dessert-inspired flavor to make it more appealing to consumers who might be weary about trying out the original version. 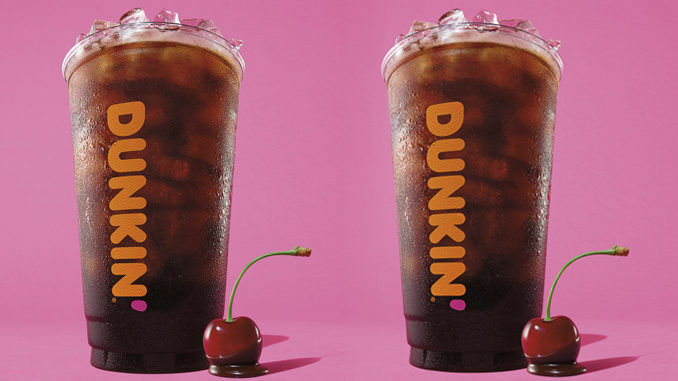 The Dunkin' Chocolate Cherry Cold Brew will be available from participating locations starting on April 1, 2019.